Summary: Some drivers have tested positive for multiple drug combinations, particularly prescription drugs. Research conducted by Public Health Reports indicate that a large number of fatal car accidents involve drivers using marijuana and prescription drugs. Drunk driving is often cited as the main cause of these accidents, and alcohol is now considered just one of the factors affecting the driving capacity of a person. Many drivers have been tested positive for multiple drug combinations, particularly prescription drugs, which exacerbate the situation. Driving capacity is affected by psychoactive or mind-altering drugs, which have a similar effect as alcohol. Although the effects of the drugs are determined by the reaction of the brain to them, all of these drugs affect the faculties. These drugs affect the balance, coordination, reaction, judgment, attention, spatial orientation, and motor skills of the driver. Among the drugs linked to these accidents are amphetamines, cannabinoids, cocaine, benzodiazepines, and opiates. A number of people have the false impression that prescription drugs are less dangerous than street drugs. However, it is essential to be aware of the fact that prescription drugs, such as oxycodone and hydrocodone, have effects similar to heroin. A number of prescription drugs including benzodiazepines and opoid pain relievers come with a warning against the use of machinery for a specific period of time after consuming these drugs. The warning includes the use of motor vehicles. The Public and Health Reports of the CDC showed the percentage of fatal car accidents caused by prescription drugs is three times higher than that caused by marijuana. Alcohol was a contributory factor in half of fatal car accidents. While the study does not indicate that marijuana is safer, it shows that the use of alcohol and prescription drugs has a bigger effect on the driving capacity of a person. A British Journal of Clinical Pharmacology study revealed the link between the use of psychotropic drugs for a period of time and the increasing number of car accidents. 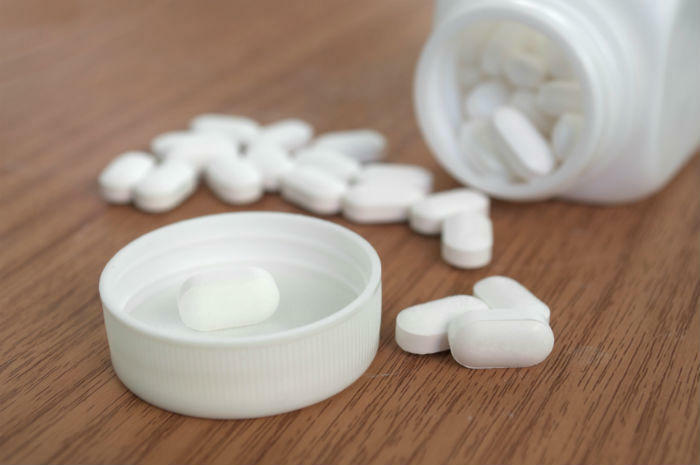 St. Louis car accident lawyers remind us that psychotropic drugs, which are used in the treatment of insomnia, depression, anxiety, and similar psychiatric problems, can affect the mental processes of a person. Antidepressants, insomnia medication, and benzodiazepines can have a negative effect on the driving capacity of a person. If you or someone close to you has been injured because of a person driving under the influence of prescription drugs, you should consult with The Hoffmann Law Firm, L.L.C. at (314) 361-4242 to understand your legal rights.